Part of a tragic trilogy directed by Mihalis Kakogiannis; ELECTRA (1962), this film, released in 1971 and IPHIGENIA in 1977. The film are available on DVD set. 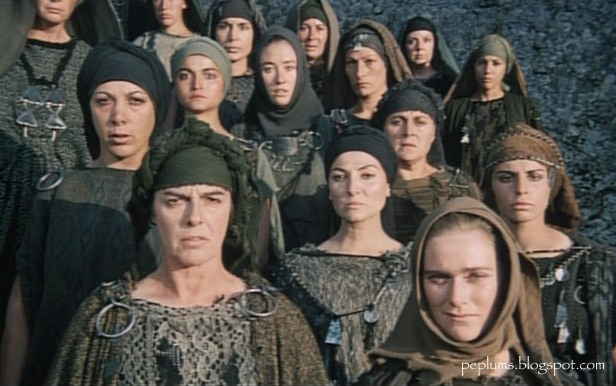 Only THE TROJAN WOMEN was filmed in English.